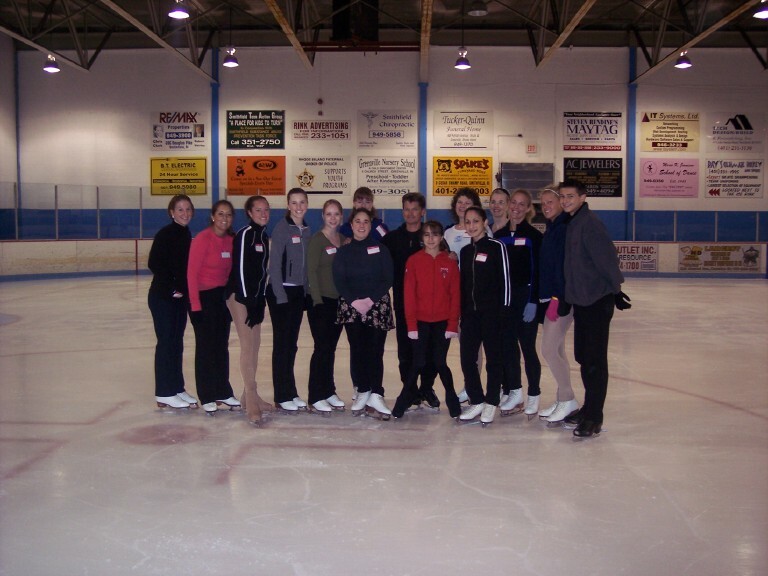 The Annual Basic Skills Competition was held on Saturday, February 11, 2006. 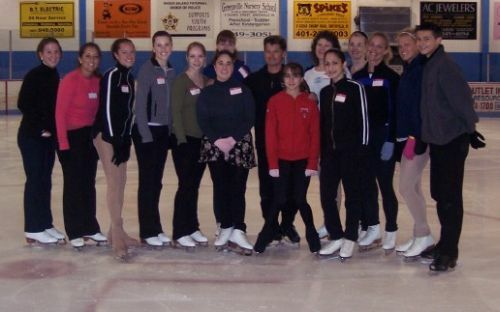 The skating seminar presented by Paul Wylie on July 28, 2005was a huge success. The two group photos from the event are posted below. If you click on the photos a larger version will appear. Click here for a few more pictures from the event. See pictures from the 2005 Smithfield Open. The 2005 Smithfield Open was a Future Champions Series event. The competition results are posted on the NEICC website ( www.neicc.org ) or may be seen by clicking here. Jake Healey, Marissa Castelli, and Jenna Raheb at the Frank Carroll Jump and Spin Seminar in Cromwell, CT on Sunday, May 8. Congratulations to Marissa Casteli and Brad Vigorito who came in 9th at the 2005 U.S. Junior Figure Skating Championships in Jamestown, NY. We are proud to have had them represent us at the event. Results for Smithfield FSC skaters at this past "2004 Little New Englands"
There was a FS/MITF Test Session Monday, August 23, 2004. The Portguese American Club Invited SFSC to participate in its annual Holy Ghost Feast Parade on Sunday, July 25th. 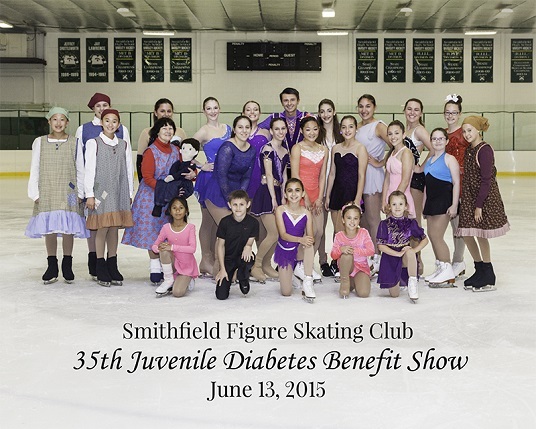 A number of skaters and board members took part. The 2004 Smithfield Open Competition was held on July 10th ! Smithfield's FSC's Annual Awards Banquet was held on Sunday, June 27, 2004, at the Kirkbrae Country Club in Lincoln, RI. June 12th, 2004: S.F.S.C.’s annual Figure Skating exhibition to benefit The American Diabetes Foundation. 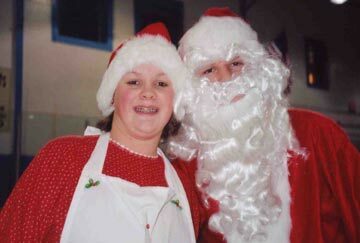 This year’s theme was “the joys and dreams of childhood." The Smithfield FSC 2004 Basic Skills Competition was held on February 7, 2004. 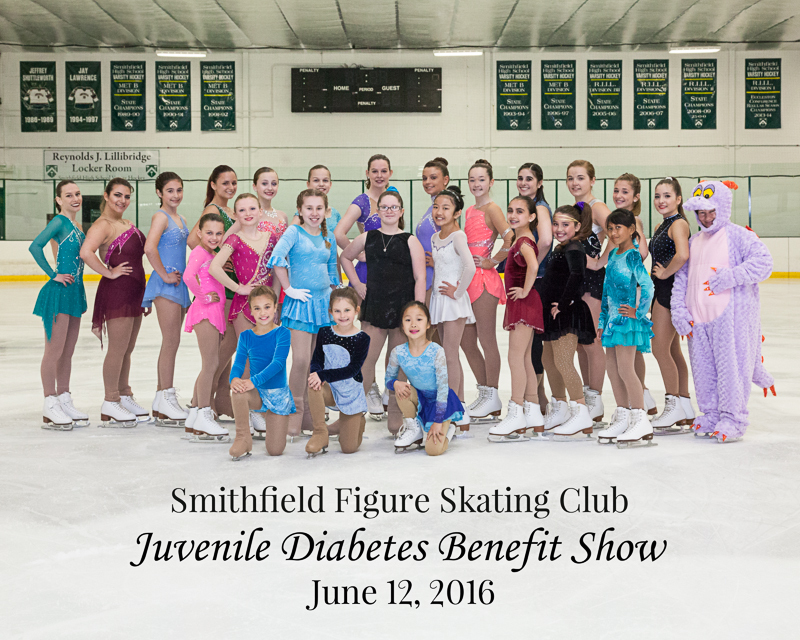 Click here for directions to the Smithfield Municipal Ice Rink.